Bonnibuns Workhorse All-In-2 nappies are made with a high quality PUL outer layer and a hardwearing suedecloth inner. The moisture is wicked away to the hidden layers of absorbency sewn into the shell. 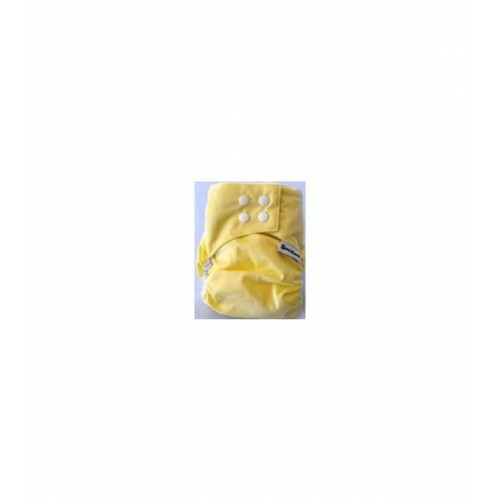 The Workhorse design includes an additional suedecloth topped, snap in, bamboo insert giving you a total of 6 layers of absorbency! Closures on your nappy are snaps. 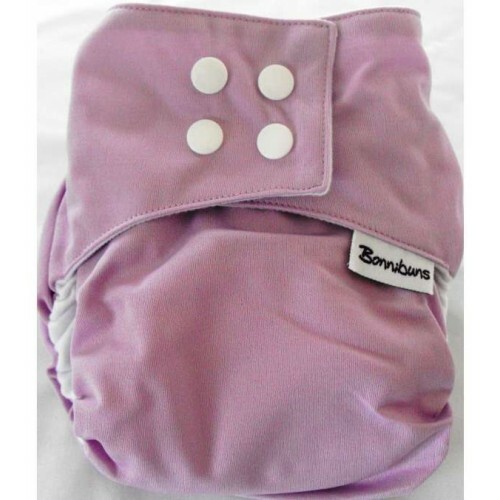 Snaps are easy to use and allow adjustment of the nappy from 4kgs through to 18kgs!